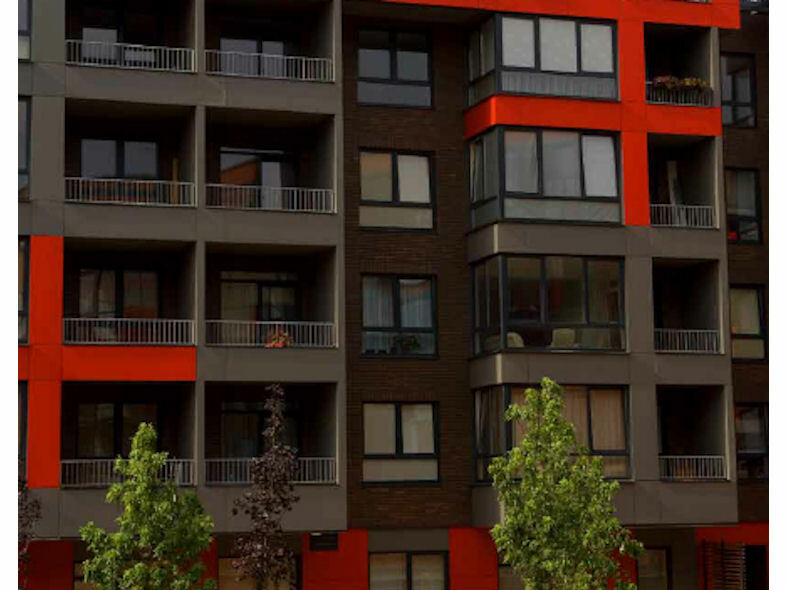 Cembrit Windstopper Extreme is a special type of building board featuring a windproof membrane for exterior walls. 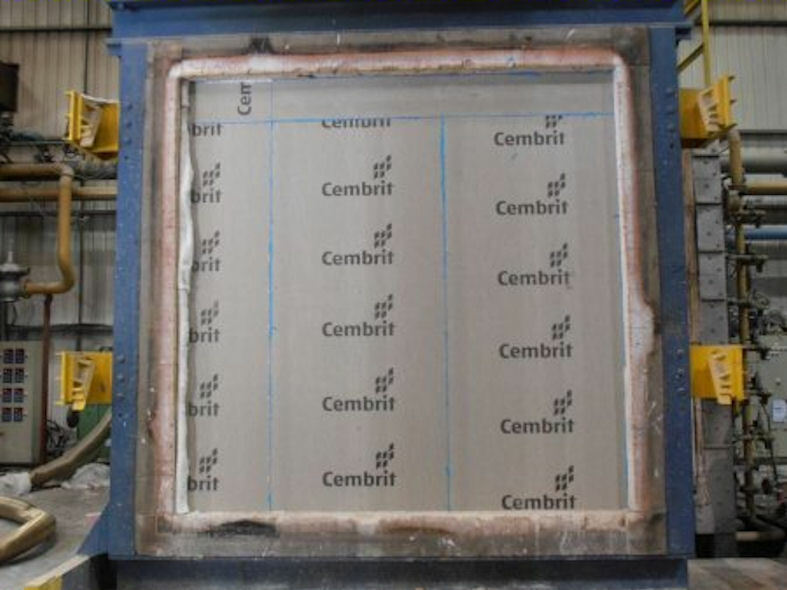 Manufactured from grey cement and limestone filler the Cembrit Windstopper Extreme is also reinforced with a special fibre material that absorbs and releases moisture without affecting its strength, durability and performance. Moisture from inside the building is able to pass through from inside allowing insulation to be directly placed against the inner side of the board. The board is powerfully resistant towards both rot and fungal growth and can withstand considerable fluctuations in weather and climate conditions. Adding to this, the Cembrit Windstopper Extreme is non-combustible.